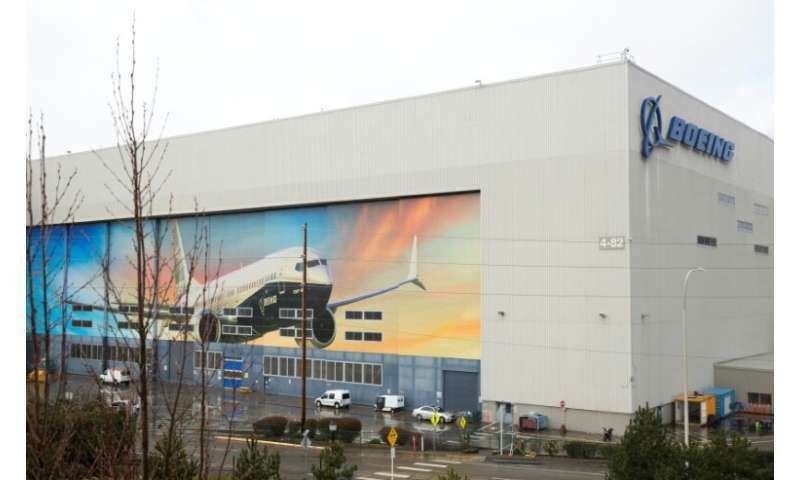 Boeing was due to present the patch to officials and pilots of US airlines—American, Southwest and United—in Renton, Washington state, where the plane is assembled, other sources said. 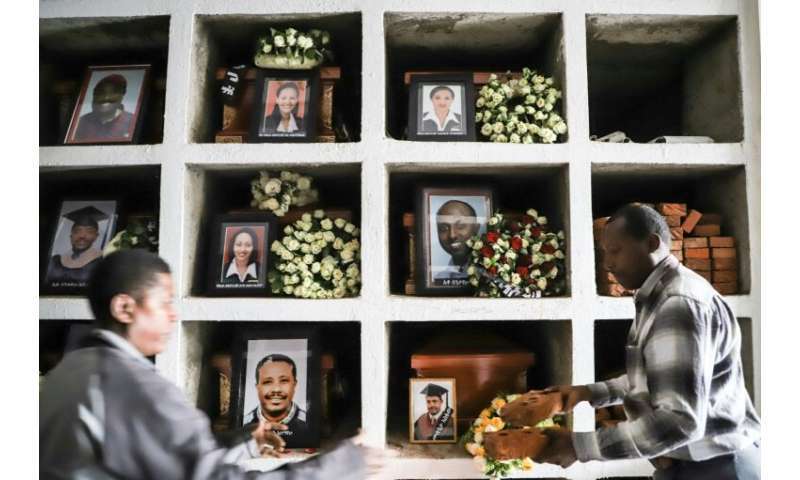 Since the Ethiopian crash, pressure has intensified on Boeing and the image of the company—which also makes combat aircraft and space equipment—has been eroded. Boeing was sure able to come up with a fix in a very short time. It is troubling that it took many deaths and the grounding of these aircraft, for them to actually address the problem. If executives at Bpeing knew of the problem and did nothing, then perhaps they should be charged with negligent homicide.